We’ve worked hard to assemble a team we are truly proud of. Their hard-working and customer-focused mentality is a big part of what makes us who we are. That said, we are always on the lookout for talented individuals to join our team and help us improve our services. 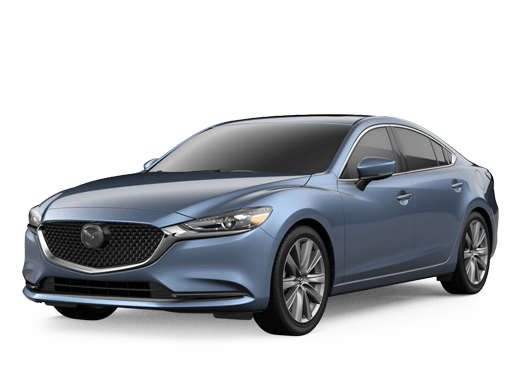 If you think you have what it takes to join the Matt Castrucci Mazda team, we’d love to hear from you! . 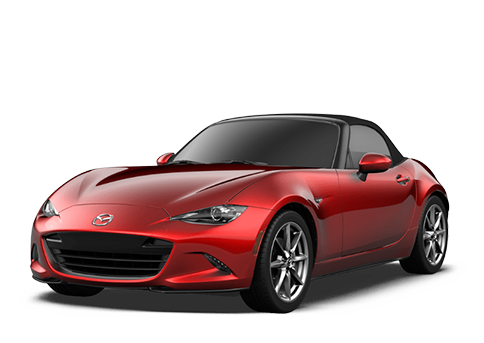 Matt Castrucci Mazda provides a great work environment, competitive wages and a robust benefits package. To apply, fill out the fields below outlining your qualifications and we’ll make sure your information gets in front of the people who need to see it! 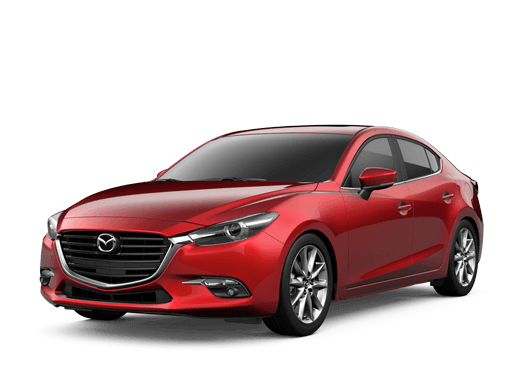 By submitting this form you will be submitting an application for employment at Matt Castrucci Mazda. We appreciate your interest in the positions mentioned above and will contact you shortly.